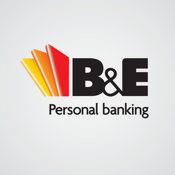 Access all the important features and services of B&E Personal Banking with a few quick taps. You can locate your nearest rediATM or B&E Branch in seconds, along with contact details for your local B&E Branch Manager such as email, postal address and fax number. If you’re travelling within Australia, you can plan ahead and check out rediATM locations before you depart, helping you to avoid unnecessary ATM direct charge fees – with more than 3,000 rediATMs across Australia you’ll be sure to find one at your destination. 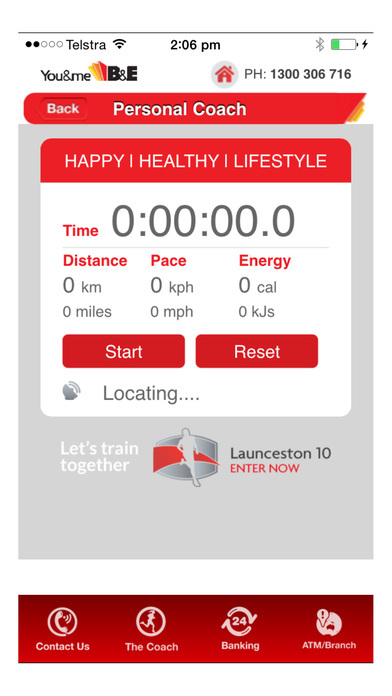 The app also includes a handy Personal Coach tool helping you to train for your next B&E fun run – you can time each training session and see how far you have travelled and how many calories you have burned. Perfect for shared devices such as the family iPad, this app enables you to access our secure mobile banking site at the touch of a button. There is also a direct link to our website, Facebook page and YouTube channel. Looking for fully integrated smart phone banking? Check out our B&E Smart Banking app including 4 digit PIN access.